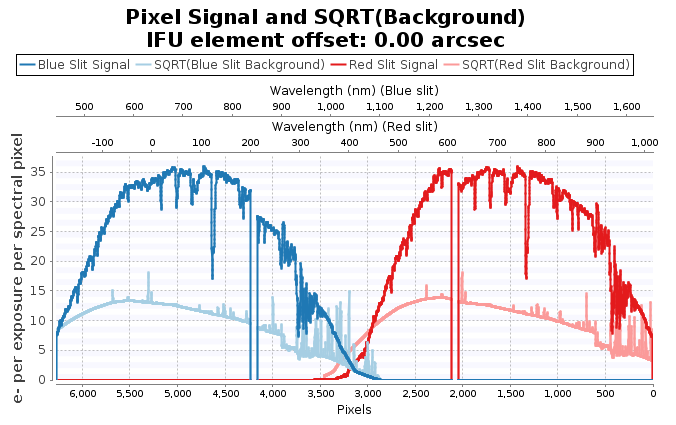 The 2019A version of the Gemini Integration Time Calculators (ITCs) gives estimates of the observing overheads for all instruments and modes (except for GSAOI which will be released later). The overheads include the correct number of acquisitions (one for every 2 hours of science), detector readout, telescope offsetting, and time for re-centering of spectroscopic observations when required. These calculations make several assumptions about the observing strategy, so please review your results carefully. 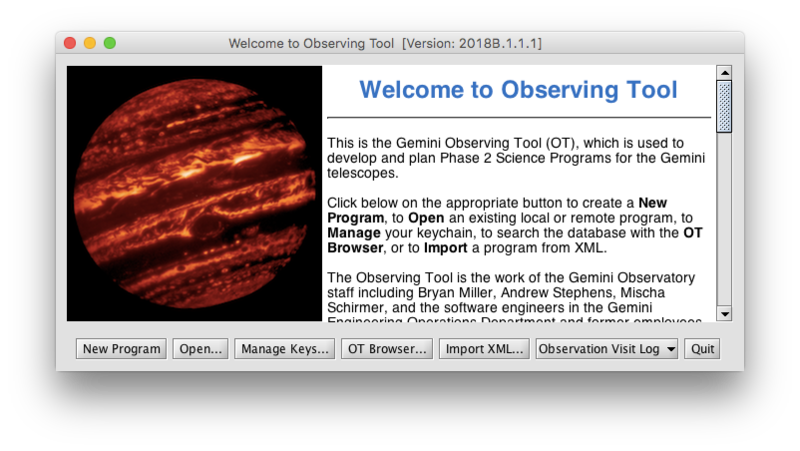 The 2018B Observing Tool (OT) to be released at the end of May features a 5 micron “lucky” image mosaic of Jupiter taken with NIRI on the Gemini North telescope. See the press release for more details. 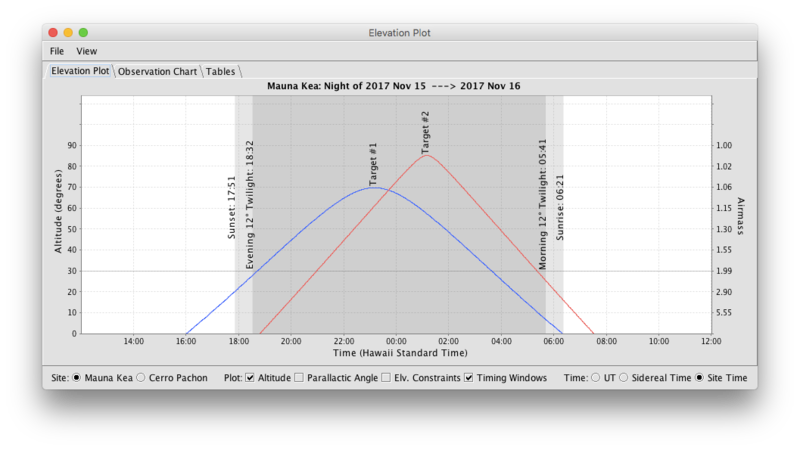 The 2018 OT Elevation Plot has been updated so that the light-gray area indicates the time between sunrise/sunset and 12° twilight. 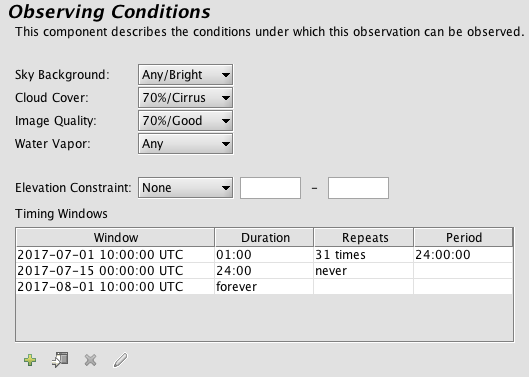 This is a change from previous versions where light-gray indicated the time between 12° and 18° twilights. This new shading matches the (internal) Gemini observing plans, and the various times are also now labeled in the plot for clarity. The 2018A OT makes it easier to disable the Automatic Guide Star (AGS) selection, useful for example, for unguided non-sidereal observations. 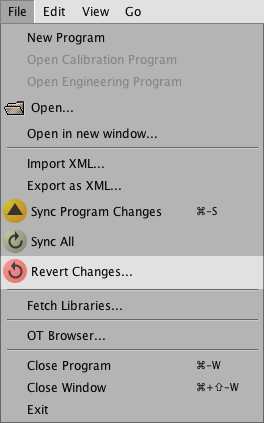 Either set the Auto Guide Search to “Off” (as shown above), or just delete the automatically selected guide star in the Target component. AGS may be re-activated by setting the Auto Guide Search back to any valid wave front sensor. 2. “Off-Axis” targets for defining targets that are not at the base position (for example a two-target acquisition where the “Base” is in between two “off-axis” targets). 3. “Tuning Star” targets for defining the LGS tuning star for open-loop LGS observations. 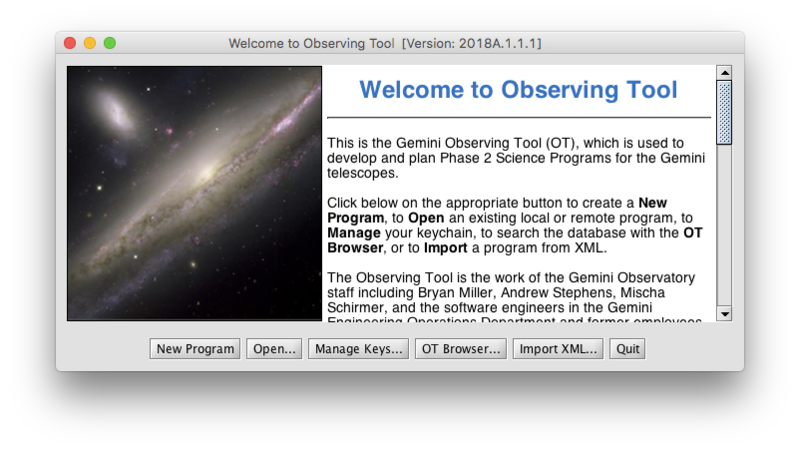 The 2018A Observing Tool (OT) to be released in December features an image of the interacting galaxy pair NGC 1531 and NGC 1532 imaged with the Gemini Multi-Object Spectrograph (GMOS) on the Gemini South telescope. See the Gemini Image Gallery for more details about the image. # 1. 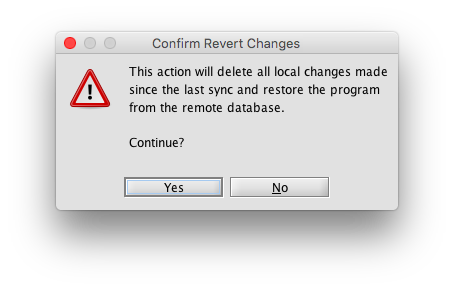 Duration = 0 indicates forever. # 2. Repetitions = -1 indicates infinite repetitions.